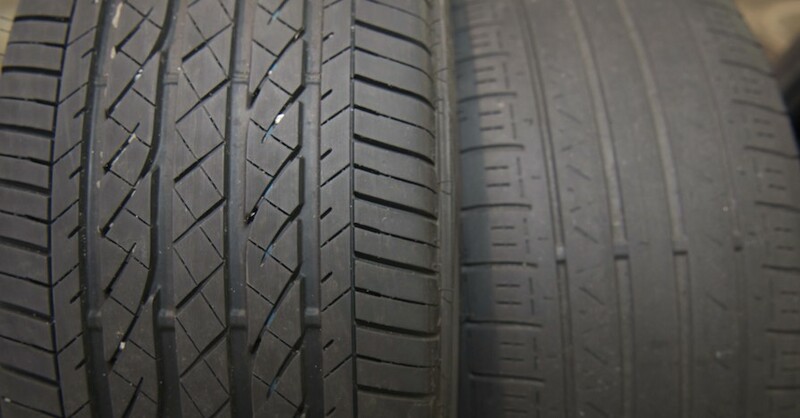 Some drivers replace tires too often, while others don’t replace them often enough. 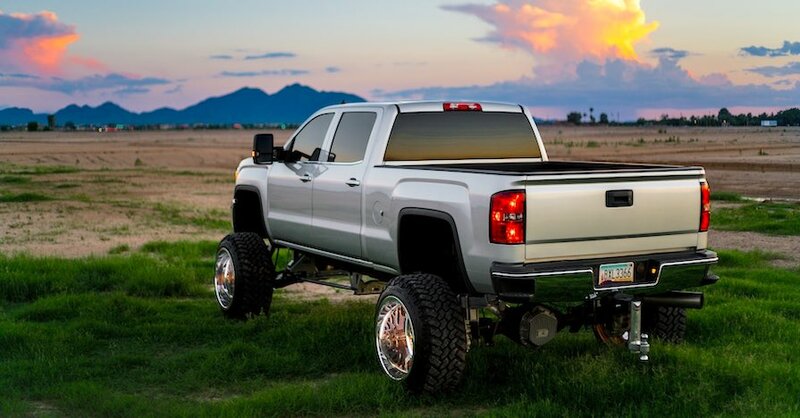 Here’s how you can maintain your tires to get the most out of them. 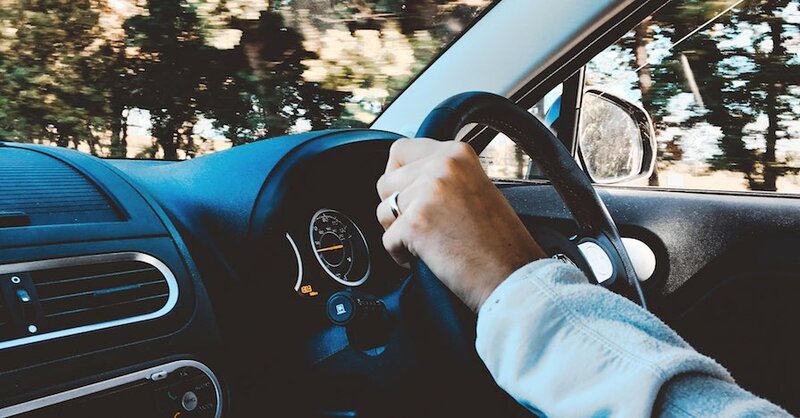 What do you get for the driver in your life — fuzzy dice, an air freshener, a new car? 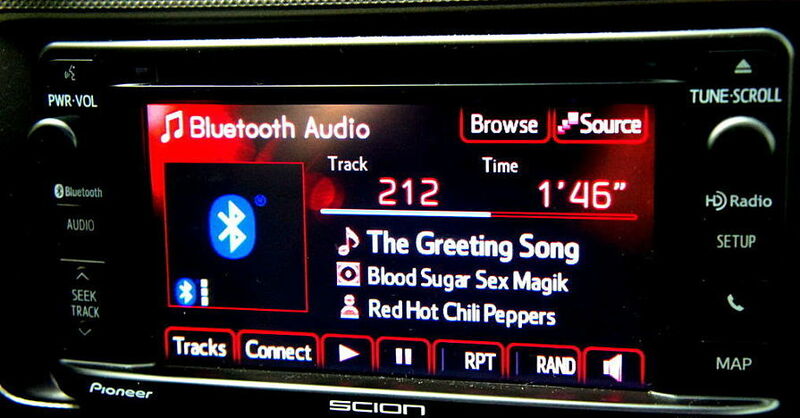 How about fun and useful car gadgets? 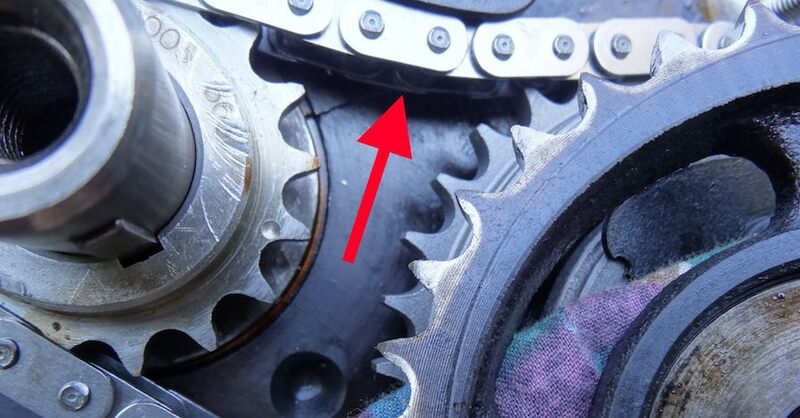 Engine valve timing using a timing chain vs. timing belt. What’s under your car’s hood? Is one better or worse? Here are the answers. 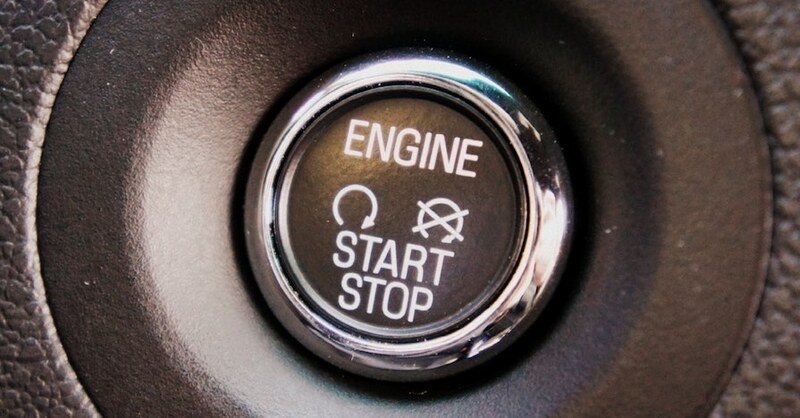 The worst thing about stop-start technology might be all in your head, but what is idle-stop or SST on a conventional or mild hybrid vehicle? 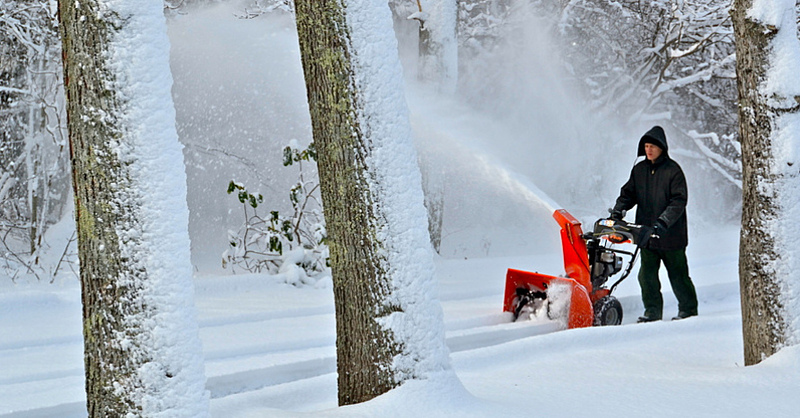 Do you know how to prep your snow blower, before the first snow falls? Now is the time to make sure your snow blower is ready for a full season. 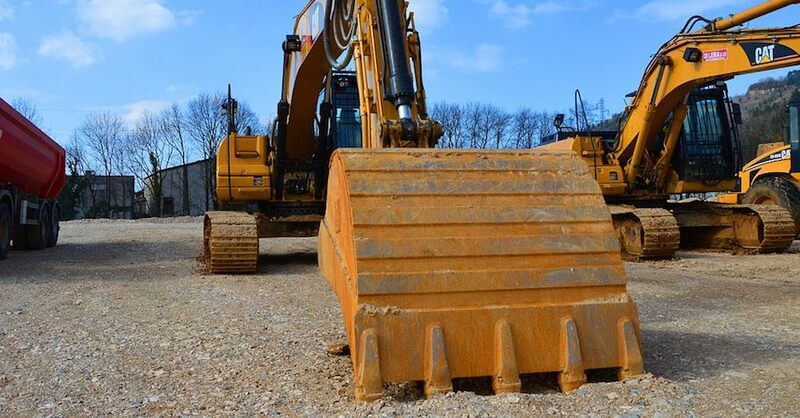 Choosing hydraulic oil for your heavy-duty machine is a necessary step to keep it running smoothly. Here’s how to do just that. 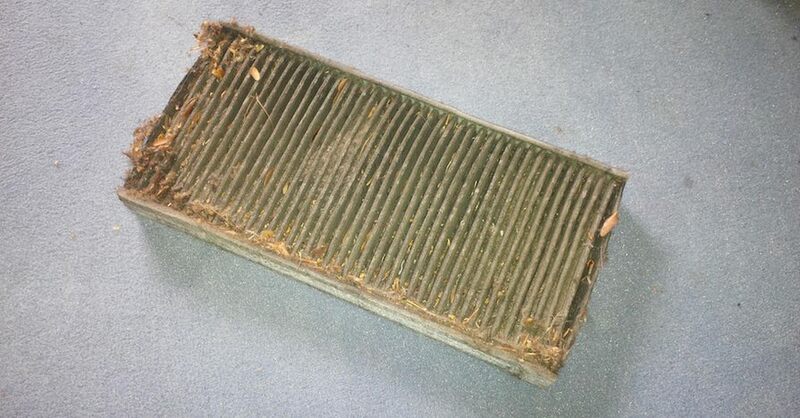 A dirty air filter can slow you down and maybe even damage your engine. 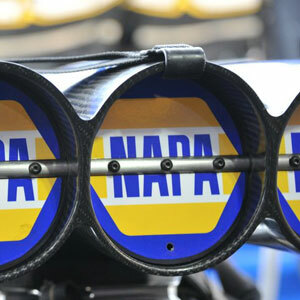 Here’s a look at how this lesser-known component is critical to engine health. Electronic Stability Control (ESC) has been around for nearly three decades and has saved over a million lives. How can you make sure your ESC is working?